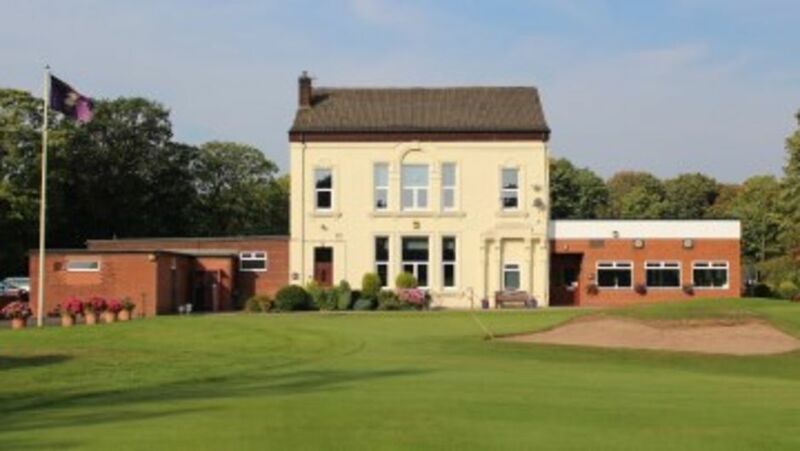 Haydock Park Golf Club is located very close to Junction 23 of the M6 and M62 Motorways. A course originally designed by James Braid and the third oldest in Lancashire. 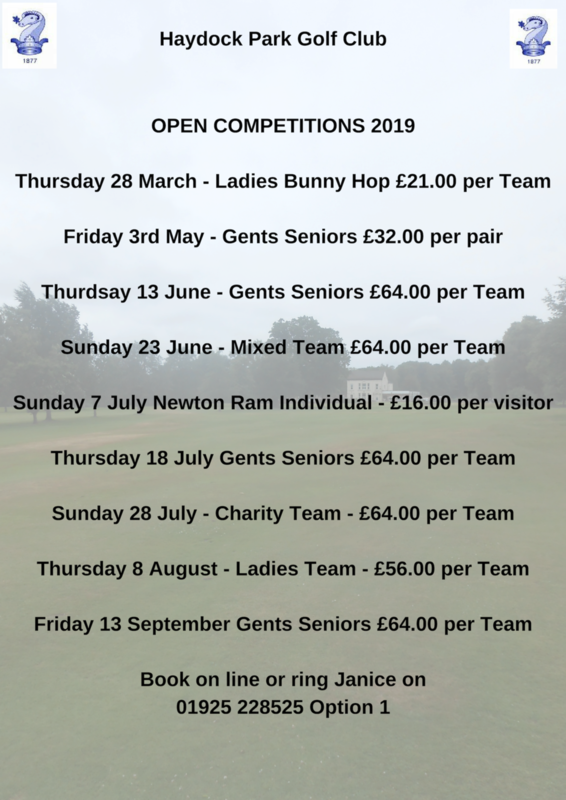 A tree lined parkland flat course offers the new and experienced player a challenge for your golfing skills. We can guarantee an enjoyable experience for both our members and visitors alike. 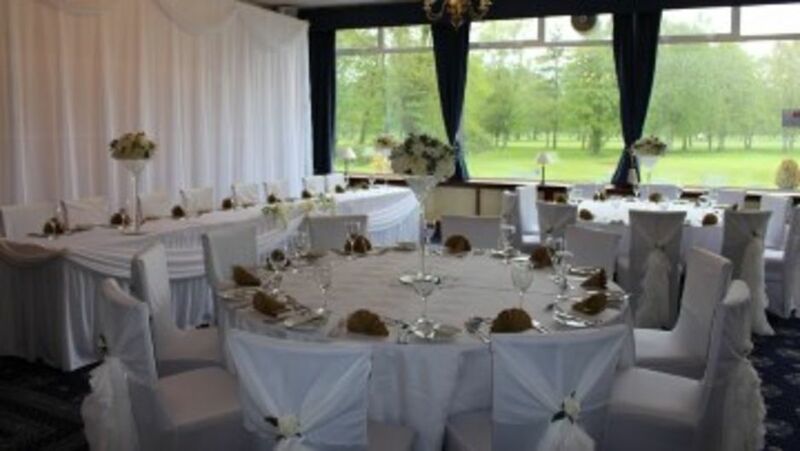 Our aim is to create a modern and vibrant golf club where people feel welcomed and relaxed; you can also celebrate birthdays, weddings and anniversaries in our large function room overlooking the 9th and 18th Green.